I’m not sure how you can go from having one of the best smartphones of 2016 to releasing the Moto Z2 Force, but the Lenovo-guided Motorola has achieved that feat. The Moto Z2 Force is everything that the Z Force was not; it costs more for less battery and a focus on mods that aren’t really needed. Why pay $799 $720 for a phone that removes the 3.5mm headphone jack, features a 2,730 mAh battery and a screen that’s not very durable? But hey, not everything is bad about the Moto Z2 Force. 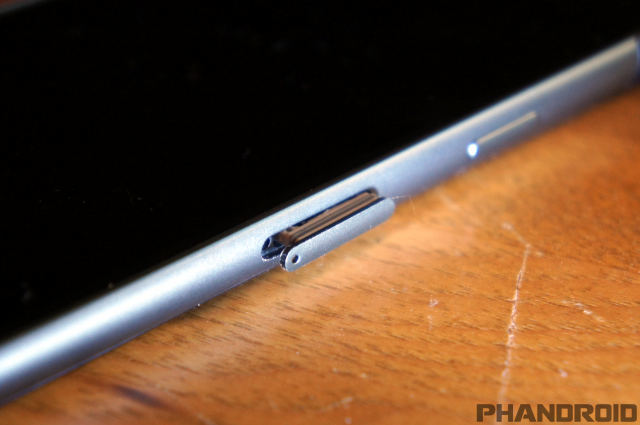 At least it has a microSD card slot, which brings me to my next point. 9. Removing the microSD card from phones. See that beauty in the picture? That’s a rare sight on a smartphone in 2017. It’s a microSD card slot for bringing your own storage and files to your phone. They’re especially handy for people like me, who like to take a ton of ebooks, comics, graphic novels, and more while I’m traveling. It used to be commonplace to see a microSD card on phones that shipped with less than 16GB of space, but now that flagship phones are finally settling in at 64GB of storage as the baseline, it’s getting harder and harder to find flagships that include microSD card slots. Samsung, LG, and HTC all included microSD card slots on their phones this year, but that hasn’t always been the case. 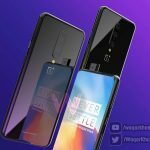 Pixel and OnePlus 5 owners? You’re out of luck here. 8. Cheap phones caught spying on customers. 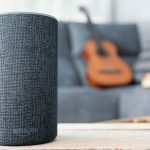 Cheap hardware manufacturer BLU ran afoul of privacy concerns late last year and that has continued on into this year. 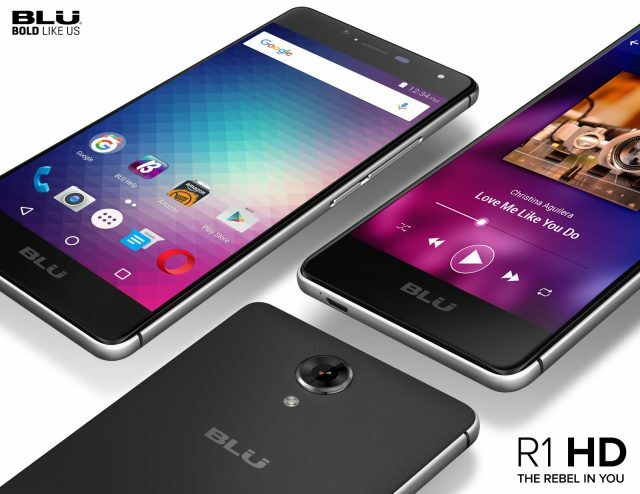 Security firm Kryptowire determined that Chinese software called AdUps was pre-installed on several devices that are sold on Amazon, including the popular $60 phone the BLU R1 HD. To their credit, BLU says they were unaware that the software was installed on the phones and quickly rolled out a software update to remove it, but Kryptowire shared concerns at a Black Hat security conference this year that Chinese companies are just getting better at masking their server pings rather than removing the firmware altogether. Amazon removed BLU’s phones from their Prime Exclusive phones because of this but as of writing, they’re back. 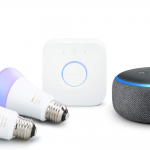 While the Nexus Q arguably set the stage for the Chromecast and the Nexus Player, we couldn’t help but put it on this list since the Nexus Q itself was such a huge disaster. 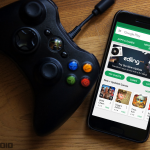 Google revealed the streaming device at Google I/O 2012 and gave everyone in the audience one. That’s when we discovered Google had created an electronic magic eight ball with very little purpose for the whopping price of $299. 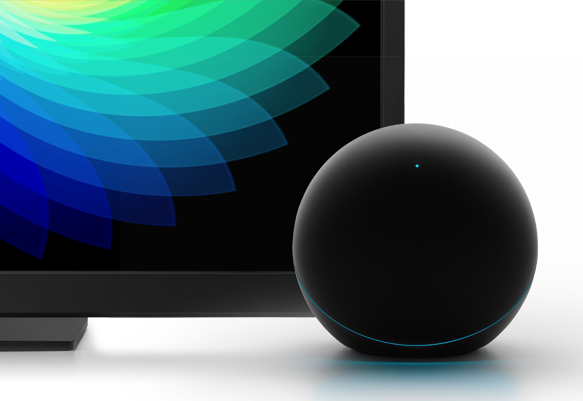 While the Nexus Q was made in the United States, it was little more than a glorified Chromecast without the flexibility. The outrageous price coupled with the odd shape and weird use cases led to Google giving everyone who pre-ordered this device one for free and calling it quits on the little streaming orb that couldn’t. 6. 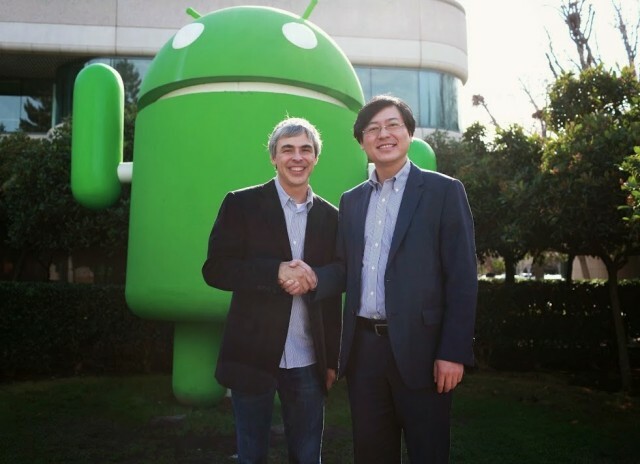 Google sells Motorola to Lenovo in 2014. Google acquired Motorola Mobility for $12.5 billion in 2012, but just a short two years later the company announced it was selling Motorola for $2.91 billion to Chinese manufacturer Lenovo. Google overpaid for Motorola’s patent portfolio and despite releasing some of the best Motorola phones in the short time they owned the company, they couldn’t turn a profit quarter after quarter. 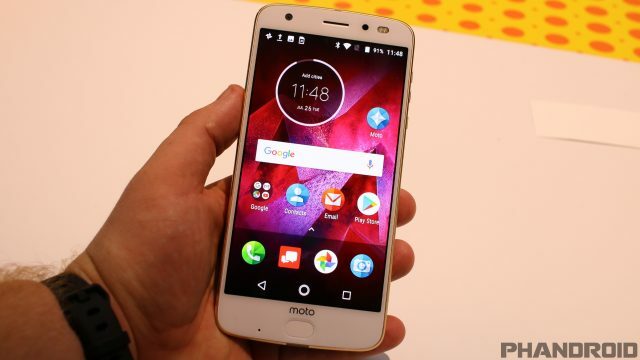 Lenovo snatched up the opportunity to gain a foothold in the US market and since then, the Motorola that tech enthusiasts knew and loved has died a slow, strangling death. The last nail in the coffin was this year’s Moto Z2 Force, which earned its own spot on this list as the complete opposite of what the previous Moto Z Force featured last year. 5. LG’s got a loopy reputation. 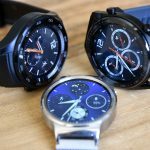 LG enjoyed a string of successes that led from the Optmius G to the now flagship-tier G series, but along the way they’ve earned a reputation for having software problems. 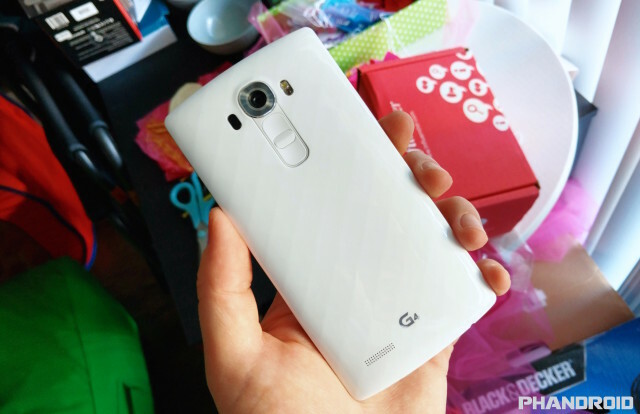 In fact, LG themselves confirmed an issue with bootlooping on several of their recent devices including the LG G4, LG V10, LG V20, and even the LG-produced Nexus 5X. 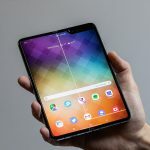 The problem has gotten so bad that at least two class action lawsuits have been filed against the company, stating that LG knew their software was prone to bootloops but did nothing to fix it across a variety of phones. The lawsuit surrounding the Nexus 5X has been dropped because LG agreed to replace or refund those affected, but the other lawsuit is still ongoing. 4. 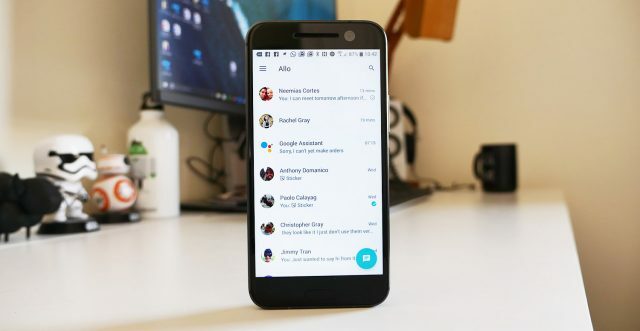 Google won’t stop making messaging apps. Google’s long history of waffling on messaging has been well documented here at Phandroid. We’ve been long-time GTalk users, converted to Hangouts users, and now that Allo and Duo are out, it’s hard to care about yet another messaging option from Google. Google seems to bring out a new messaging solution as often as we change clothes since there’s now messaging in the YouTube app. 3. Android manufacturers gaining Apple’s courage. Apple decided to be “courageous” last year by removing the 3.5mm headphone jack from the iPhone 7. A lot of people got rightfully pissed off about this, since it’s a stopgap solution while Bluetooth audio is still pretty bad. 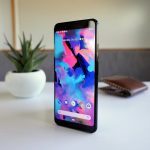 While it didn’t affect Android users directly, many of us were biting our tongues to see which of the major Android manufacturers would follow in Apple’s footsteps. Turns out there were a lot of them. 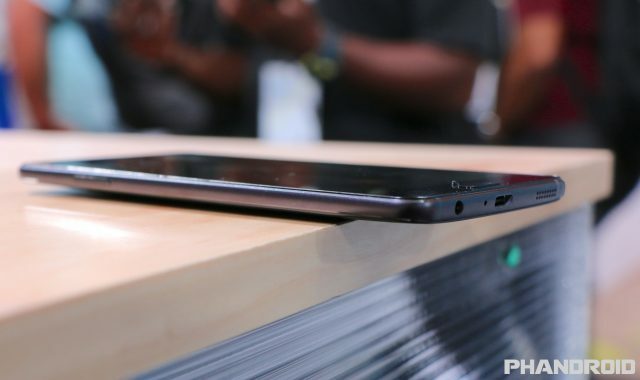 Both Motorola and HTC have already followed suit and released phones without a headphone jack, while it has become something of a rumor boogeyman for upcoming phones to determine whether or not they have a 3.5mm headphone jack. The upcoming Honor 9, Huawei Mate 10, and even the Pixel 2 have all been subjected to rumors of no headphone jack. It’s a poor decision while there’s no clear transition for customers and we think it’s one of the worst mistakes in tech today. 2. 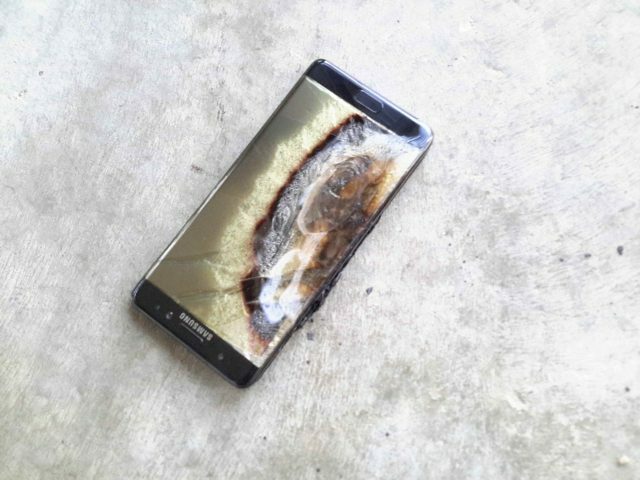 Samsung recalls Galaxy Note 7 twice. It was tempting to put Samsung’s handling of the Galaxy Note 7 fiasco at number one on this list, since the phone quite literally had to be recalled twice. In Samsung’s rush to beat Apple to market with the iPhone 7, the Galaxy Note 7 was released with batteries that were a bit too big for the housing. It could lead to a catastrophic failure of the phone that you see above, so Samsung issued a recall and an apology. 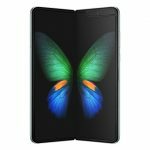 The first recall of phones supposedly fixed the issue with the phone not having enough room for the battery to expand normally, but when replacement phones began overheating and exploding in the same manner a second, permanent recall and a flight ban was issued for the Galaxy Note 7. 1. Google cancels Project Ara. As a tech enthusiast, this is the cancellation that hurt the most when it was finally announced. The original design of Project Ara was a phone with parts that could be swapped out completely, including internal aspects like the processor, displays, and camera. However, the concept was eventually revised to be a base phone with non-upgradable parts with supplemental modules to provide additional features. 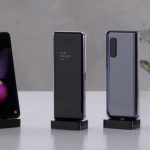 A developer version of Ara was supposed to launch late last year, but a report from Reuters suggested that the manufacture of frames for the phone had been canceled. 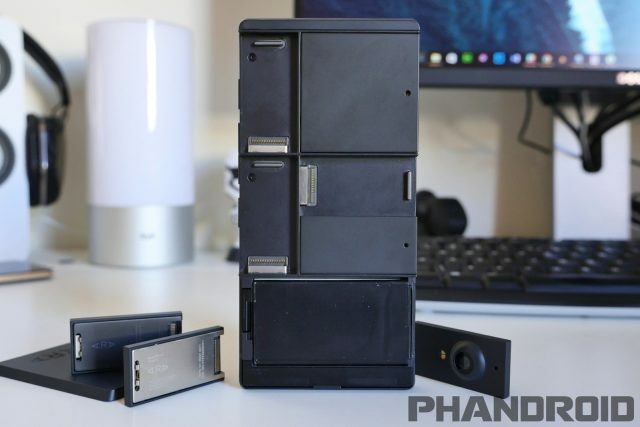 We eventually got our hands on the Project Ara prototype and answered a bunch of your questions about the phone, but the suspension of the Project Ara program is definitely the biggest disappointment dealt to tech enthusiasts lately. Don’t agree? Have something else you think should be on this list instead? Share it with us in the comments!